In an ongoing dispute over changes to academics’ pensions, a ballot for national strike action issued by the UK’s largest higher education trade union will close today. The Cambridge branch of the University and College Union (UCU) has strongly advocated against the changes proposed by Universities UK (UUK), which replaces the ‘defined benefit’ fund for incomes under £55,000 to a ‘defined contribution’ fund. The UCU argues that the ‘defined contribution’ scheme is riskier, as incomes depend on returns from money invested in the stock market and offer academics no guaranteed income in retirement. 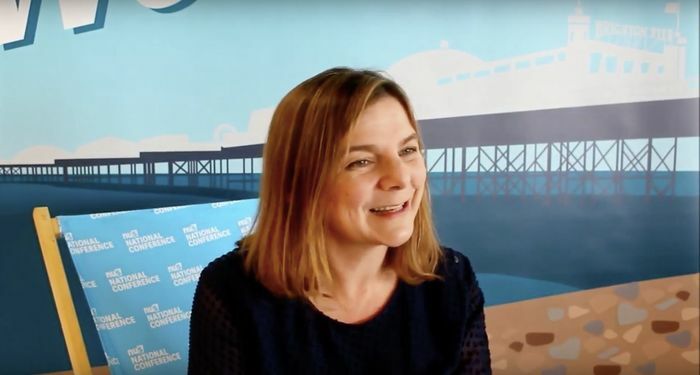 UCU General Secretary Sally Hunt has cited analysis by financial planning firm Tilney Bestinvest, which has found that the best ‘defined benefit’ schemes are five times more generous than ‘defined contribution’ schemes. However, the UUK, a university advocacy group, has cited an increasingly precarious financial position of the university sector’s largest pension scheme, the University Superannuation Scheme (USS). It estimates that the USS currently has a £12.6bn financial deficit, a figure the UCU disputes. Discussions between five UUK representatives, five UCU representatives, and an independent chair will take place in a Joint Negotiating Committee next week. The outcomes of the committee, and the results of the ballot, will determine the likelihood of strike action. As mandated by trade union laws, the ballot must have at least 50% turnout amongst University of Cambridge members for academics to take industrial action, as the ballot is on an institution-by-institution basis. If the Joint Negotiating Committee does not reach an agreement, the UCU plans for industrial action to take place in February. The UCU has warned of potential “chaos” across 50 UK higher-education institutions if the issue is not resolved, where lecturers may refuse to reschedule classes or substitute for sick colleagues. Cambridge UCU Pensions Representative Richard Farndale told Varsity that if a strike occurs, the Cambridge UCU is optimistic that it will prevent the implementation of a defined contribution scheme for USS pensions. Farndale noted that such a change would create “a gross disparity in terms and conditions between different parts of the [Higher Education] sector”, and stressed that “an important part of the attractiveness of [Higher Education] as a career path is that it offers a good, secure pension”.